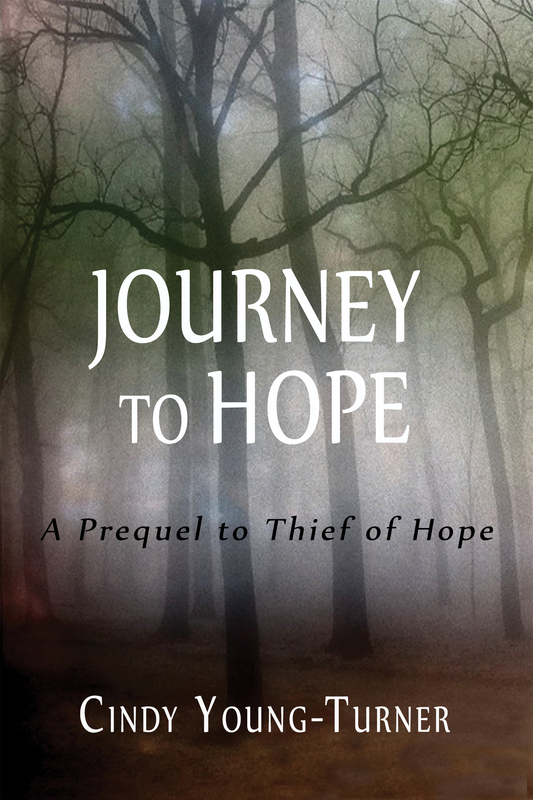 This brief tale is a prequel to Thief of Hope. As the third son of a lesser nobleman, Edgar Gray’s prospects are limited at best. He longs to find some meaning in a life of privilege. An encounter with Rose, a peasant girl, gives him a chance to help those in need. But the Guild has spread to Tipton Village, and unrest is brewing among the villagers. Edgar and Rose are torn between love, duty, and loyalty to family, and the rise of the Guild threatens to destroy Edgar’s very way of life. In a land where magic is outlawed, both a wizard and the faery folk have taken an interest in Edgar. Sometimes there is no escaping destiny, but even sacrifice can lead to hope. Get it for Amazon Kindle for $.99!